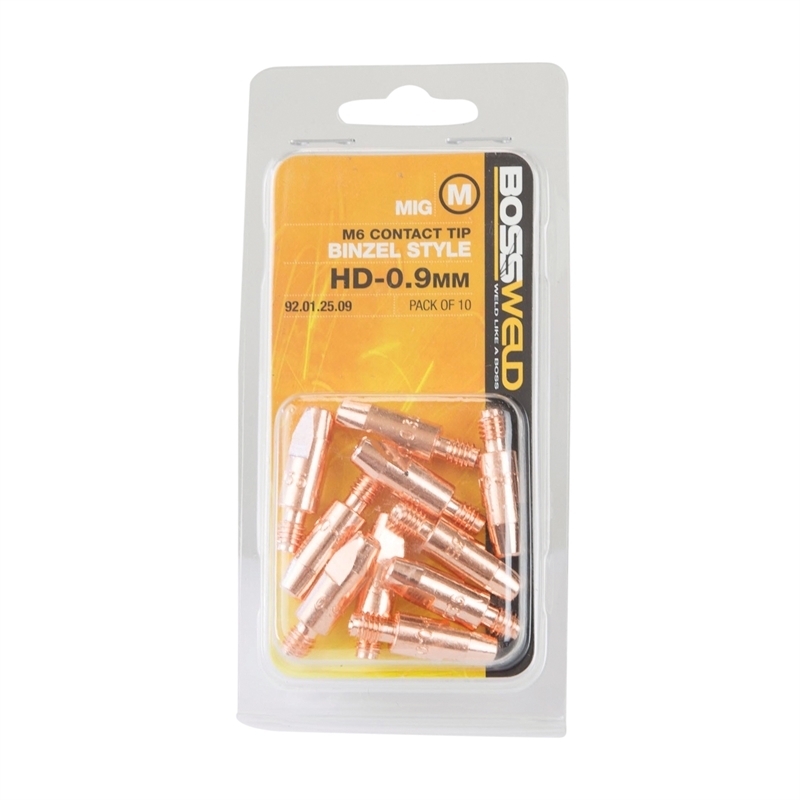 MIG torch wear parts are the front end consumables on the MIG torch that require replacing more often. 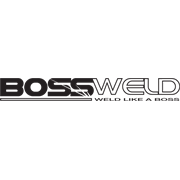 Bossweld Binzel style MIG torch wear parts have been manufactured using the latest technology and are of the highest quality. 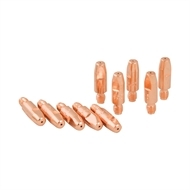 This range includes contact tips, gas nozzles and shrouds, insulators, diffusers and tip holders.